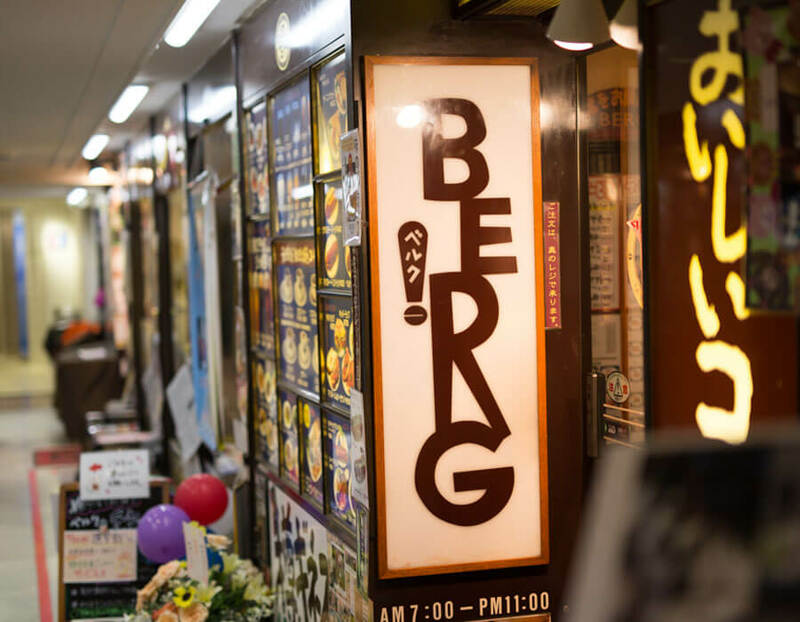 BERG is a small restaurant with high-quality and economical food and drinks prepared by a great chef using quality ingredients. 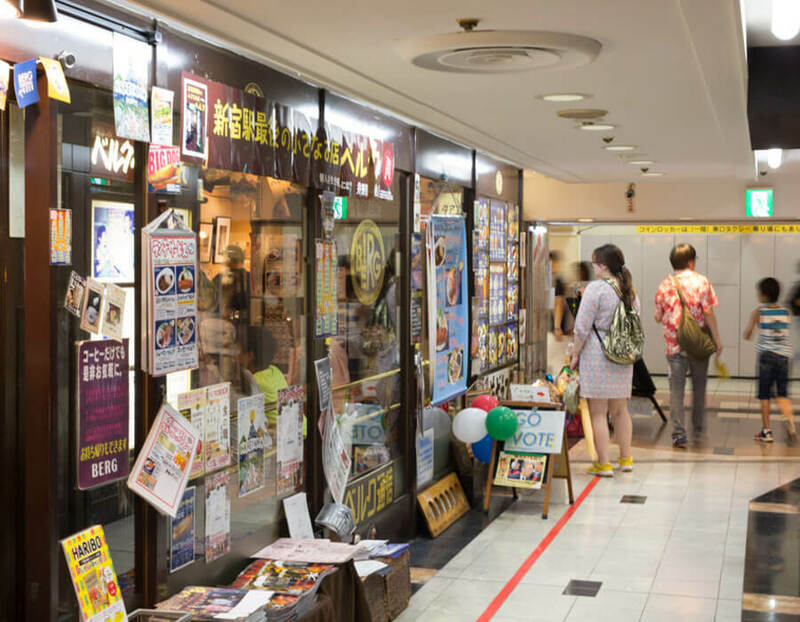 Most of the food and beverages on the menu are inexpensive at around 1000 yen. You pay for the food first and take your meal to your table. It’s okay if you don’t read Japanese, because you’ll find large pictures of the dishes on the wall outside the cafe so you can easily make the best choice. 1. 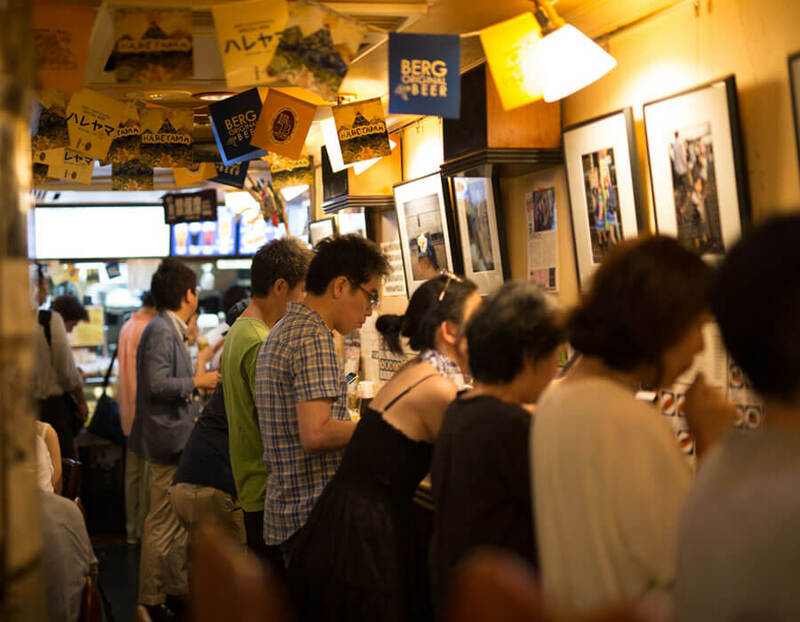 Standing restaurants are increasingly popular in Japan, where they offer customers great flavours at a lower cost and without long waits for seating. 2. 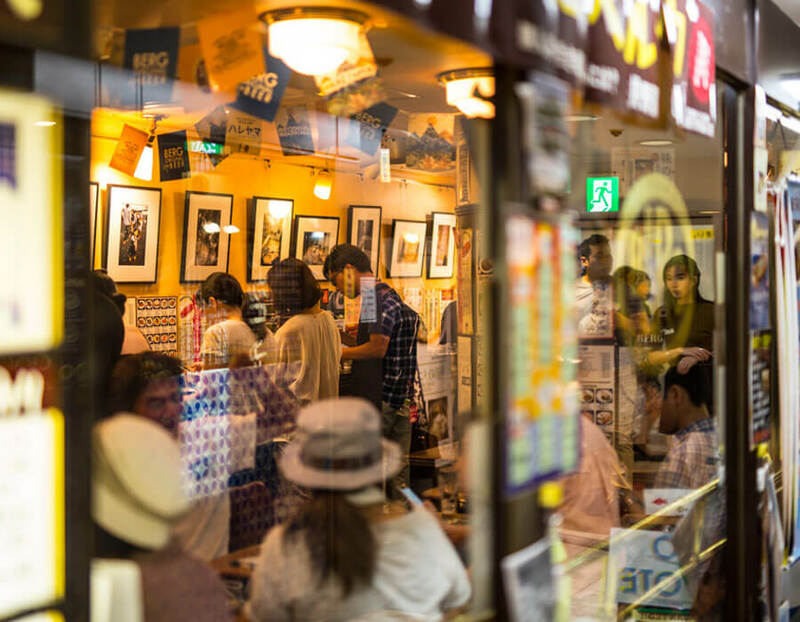 The café can be quite busy during peak hours, as people pour in craving its distinctive take on comfort food. 3. A cup of the restaurant's strong, aromatic coffee is the perfect way to kick off the day, or prepare for a long evening. 4. 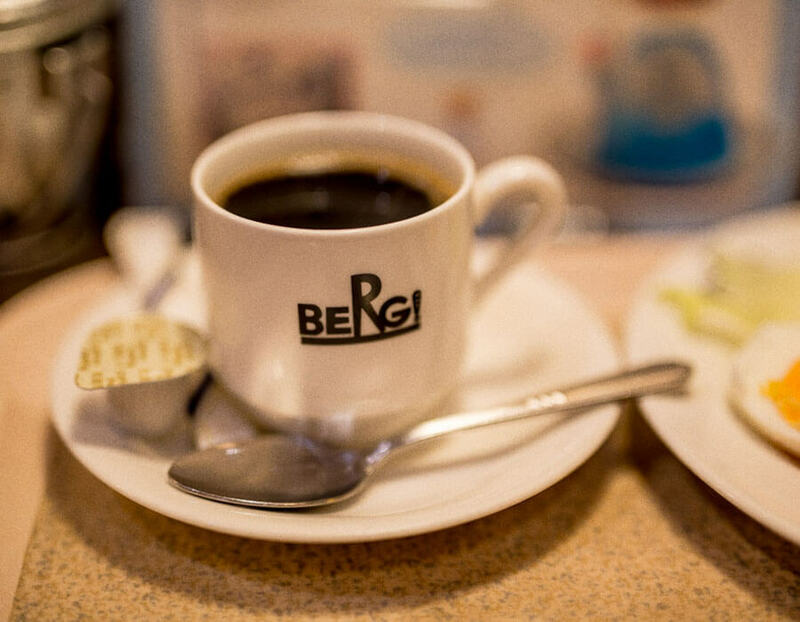 Located on the B1 floor of the famous Lumine East Department Store, BERG is in easy walking distance of other Shinjuku attractions. 5. From cold beers to tasty hot dogs, the café’s great flavours and inviting no-fuss ambience keep customers coming back for more.